Cooper Lake State Park Located near Sulphur Springs, Texas and just south of Cooper, Texas. There is a day fee and an overnight camping fee and you must have current negative coggins. 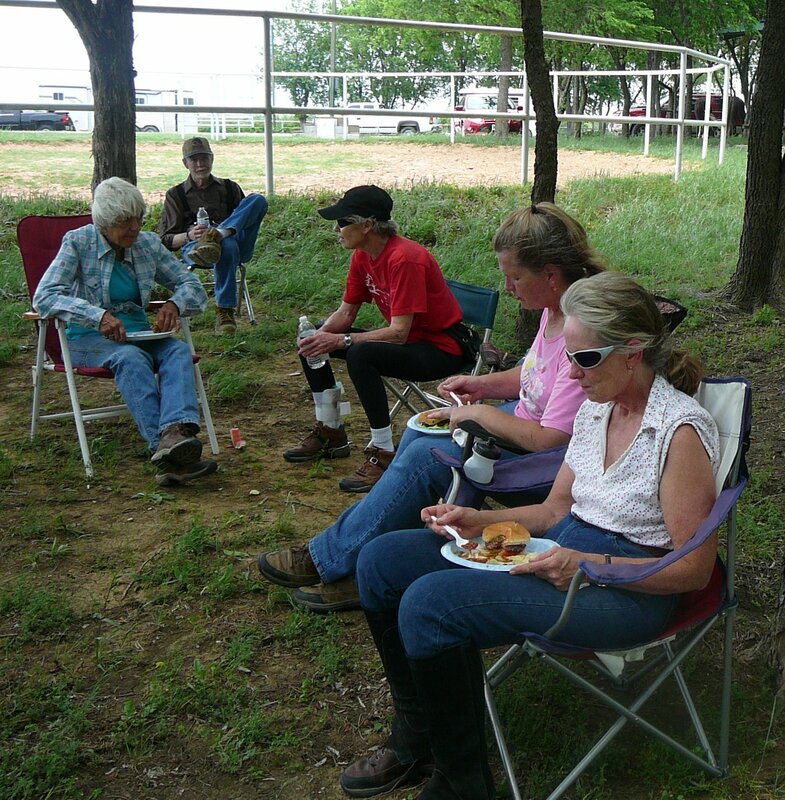 The equestrian park at Buggy Whip has great facilities, for both day use and overnight camping, with water and electricity. There is access to a very nice bath house with showers and flush toilets. Lake Ray Roberts Located just North of Denton, Texas. There is a fee to enter the park and you must have your current negative coggins. There is also overnight camping with water and a chemical toilet. The trails are nice and sandy. 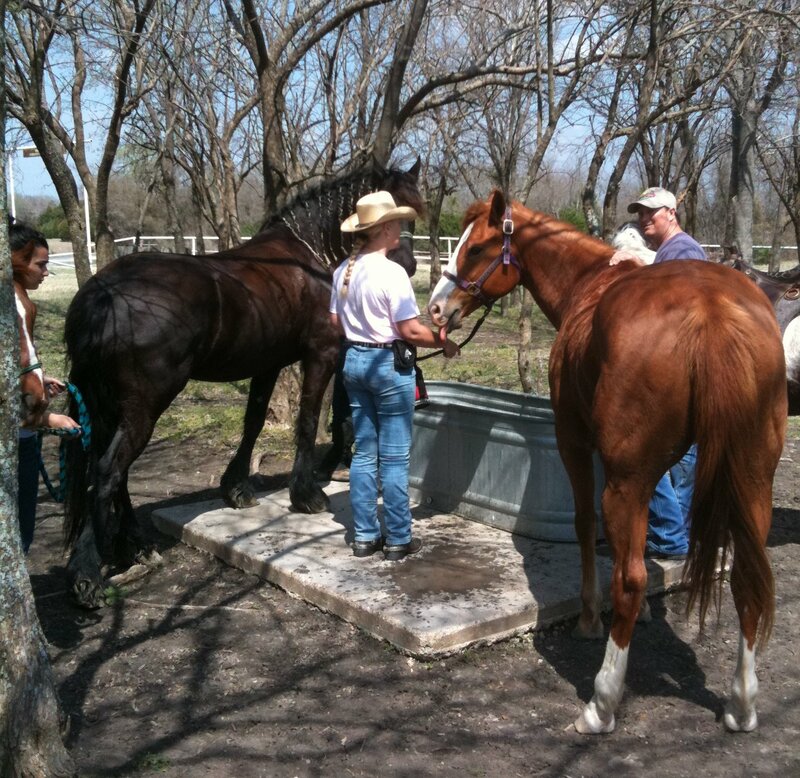 TETRA- Texas Equestrian Trail Riders Association The Texas Equestrian Trail Riders Association (TETRA) is a state wide organization whose members share a mutual love of horses and participate in trail rides across the state of Texas. 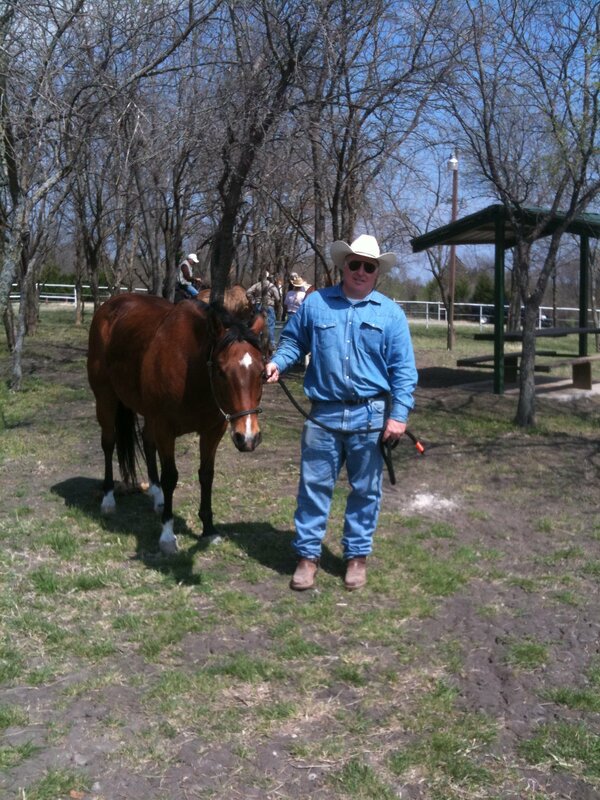 They also sponsor equine educational and training clinics. 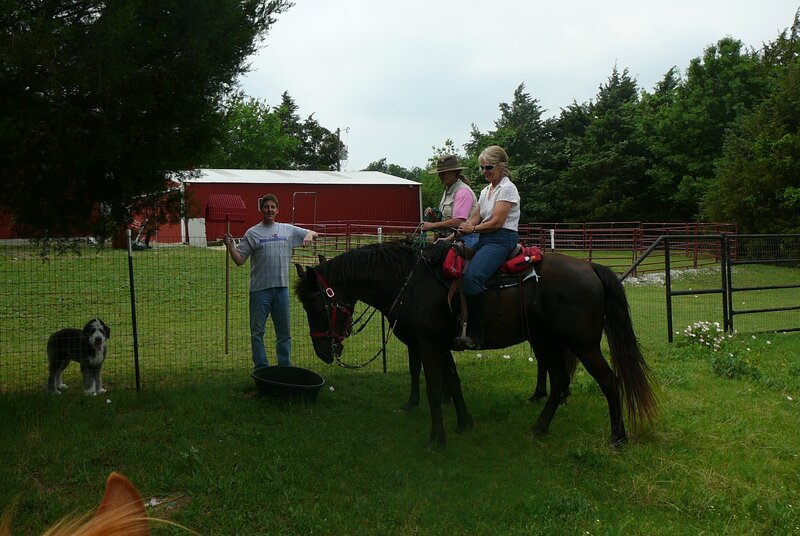 Web sites are devoted to trails, camping and or overnight horse accommodations for travelers. 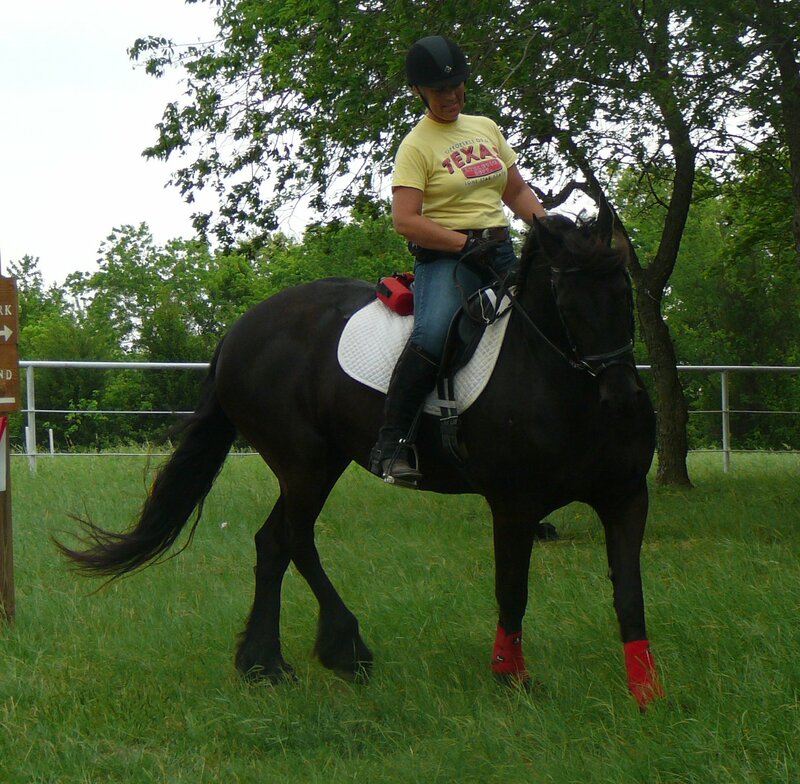 The Texas Horse Council – This group was formed to represent diverse horse interests in Texas. 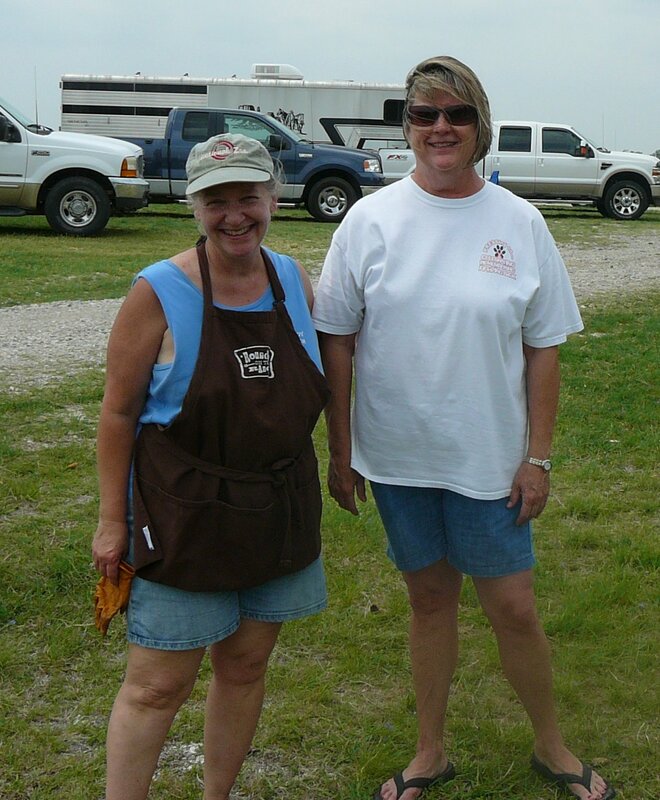 They are part of a larger national group interested in all things horse.